Vermut di Torino follows the oldest tradition of “La Canellese” by keeping Rosa’s original recipe. Its precious and luxury red color suggests the secrets of its exclusive formula and opens to an exciting adventure between exotic spices and fresh sweet and bitter orange notes. 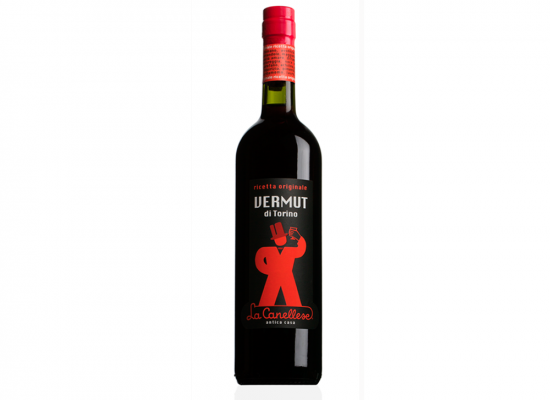 Vermut di Torino is the most precious vermouth of the range, mysterious and intense, to be enjoyed on the rocks and garnished with an orange twist. Melange of selected Italian white wines, sugar and top quality alcohol, enriched by a selection of 30 aromatic plants. 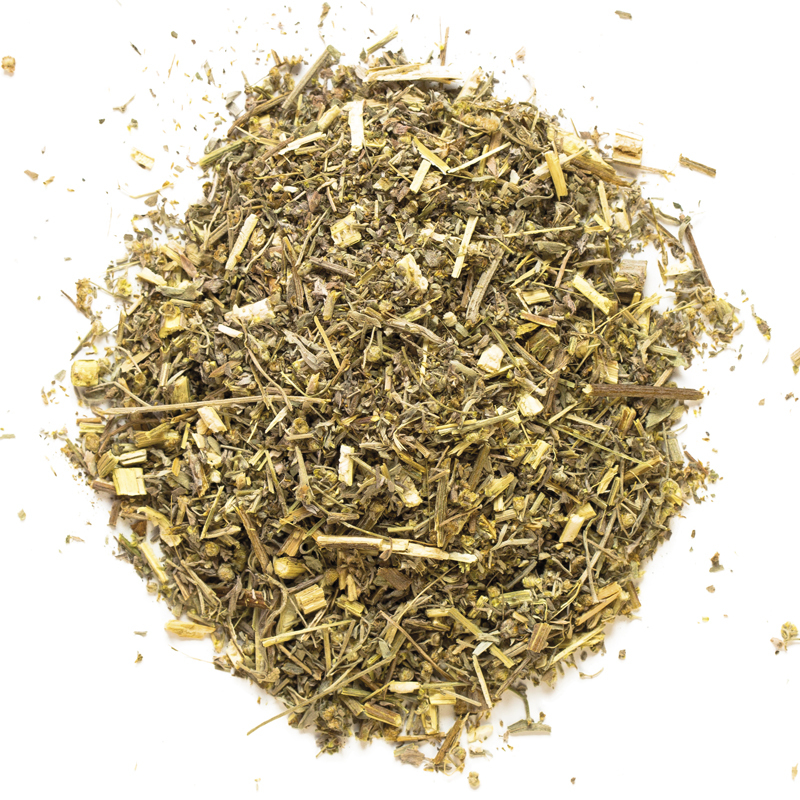 Among the herbs, absinth, Alpine and Roman wormwood, licorice, orange, elecampane, allspice and nutmeg stand out. Colored with caramel. 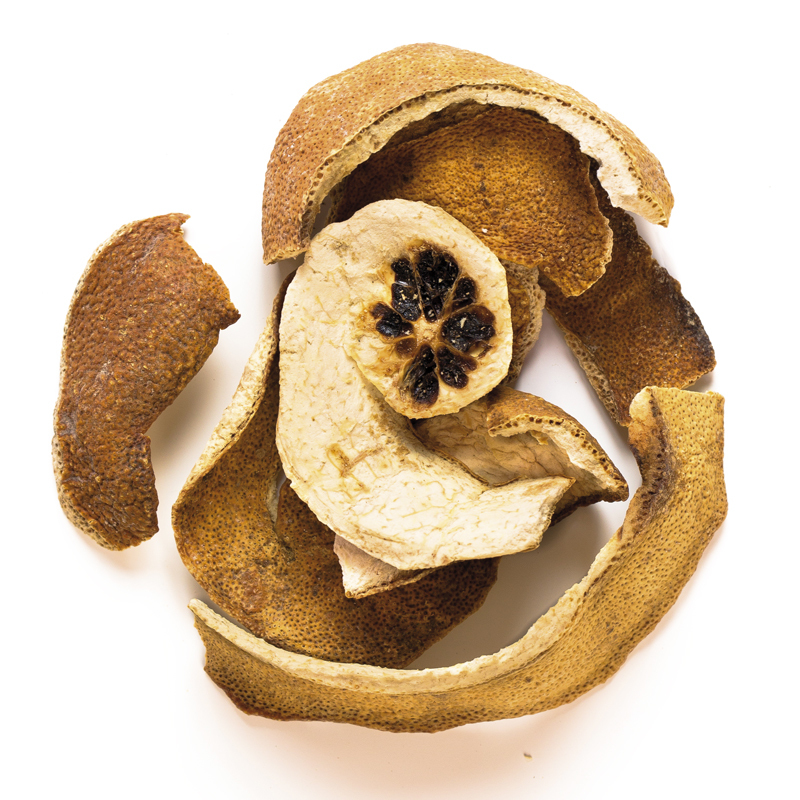 Gentle and orange-scented, with hints of gentian and nutmeg spice. 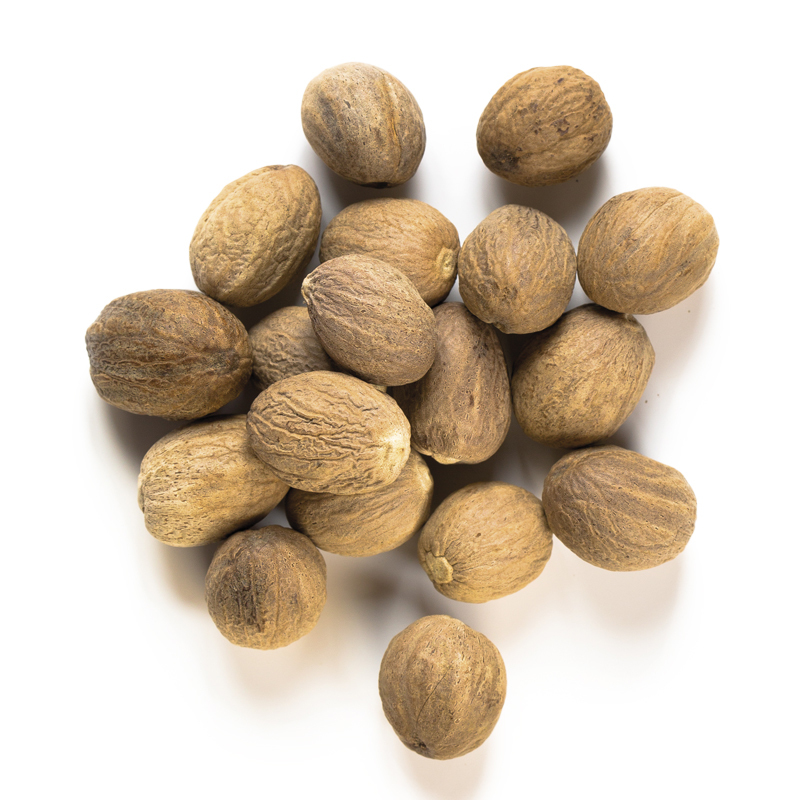 The careful selection of spices gives to the vermouth a soft and balanced aftertaste, with nice orange notes. At a temperature of 6 - 8 °C, in a tulip-shaped glass, in order to funnel aromas into the nose. Excellent with two ice cubes and an orange twist.